Sunday: Morning Service 9.45 a.m. 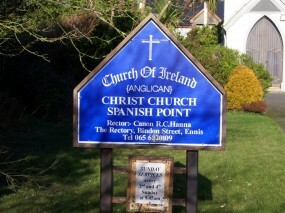 The history of Christ Church (Church of Ireland) in Spanish Point starts in 1780. Mr. T.M. 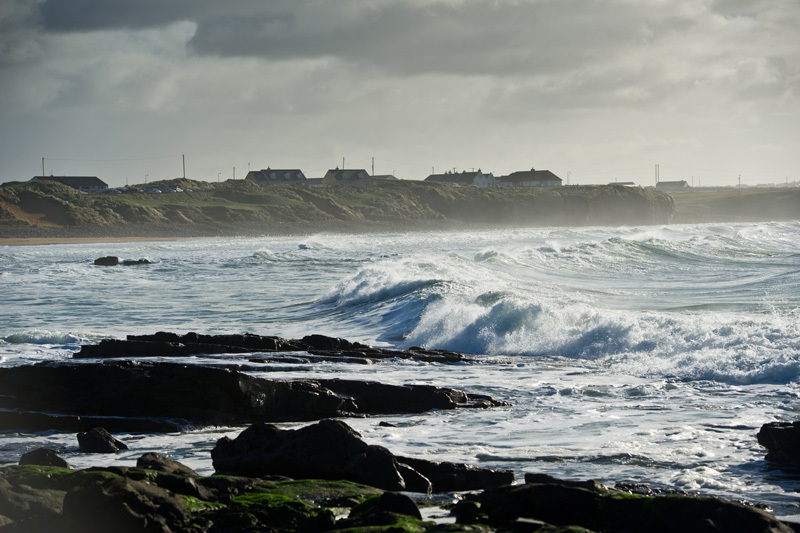 Moroney decided to leave his place of residence in Limerick and come to Miltown Malbay in Co. Clare to set up home. He already owned some land here and was familiar with the place. Having built himself a house, he turned to developing the surrounding area, constructing several public buildings and amenities. 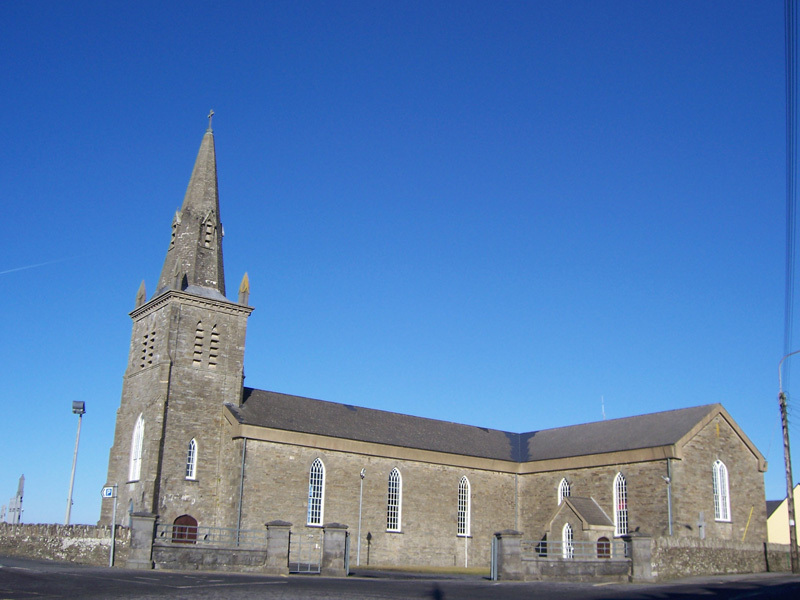 In 1804 the first Church of Ireland was built in Miltown Malbay. Holidaymaking was becoming fashionable in the early 1800s. 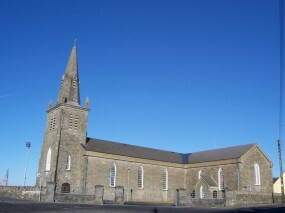 People came to stay in the Atlantic Hotel and in the lodges in the surrounding areas which created a larger Church of Ireland community. The first church and the graveyard surrounding it were in constant use until 1922 when it was destroyed by fire. The graveyard, which is accessed by a gate on the Flag Road, is still in use today. 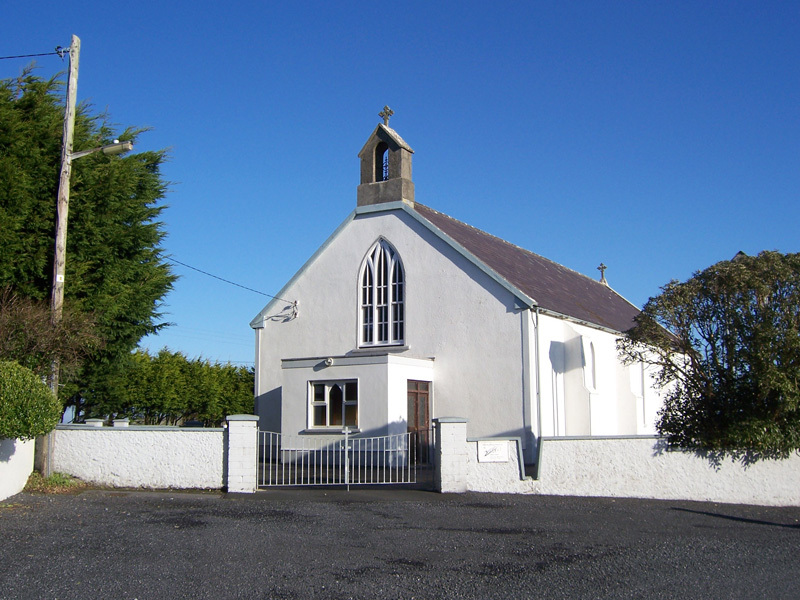 Sometime after the fire the resident Church of Ireland members and some regular visitors formed a committee with the view of building a new church in Spanish Point. This was settled by the Church Representative body and plans went ahead. While the church was being built the dining room of the rectory next door was consecrated and used for Sunday services. There were at least two baptisms and there also may have been some other rites celebrated there. The new committee comprised of the Rector Rev. David Elliott who later became Canon Elliott, Mr. Barrington, Mr. R.G. Ellis, Col. Tottenham and several other house owners in the area who were the vestry members of the day. An architect was employed, designs were drawn up and the building went ahead. The site they used was part of the Glebe Field beside the Rectory in Spanish Point. 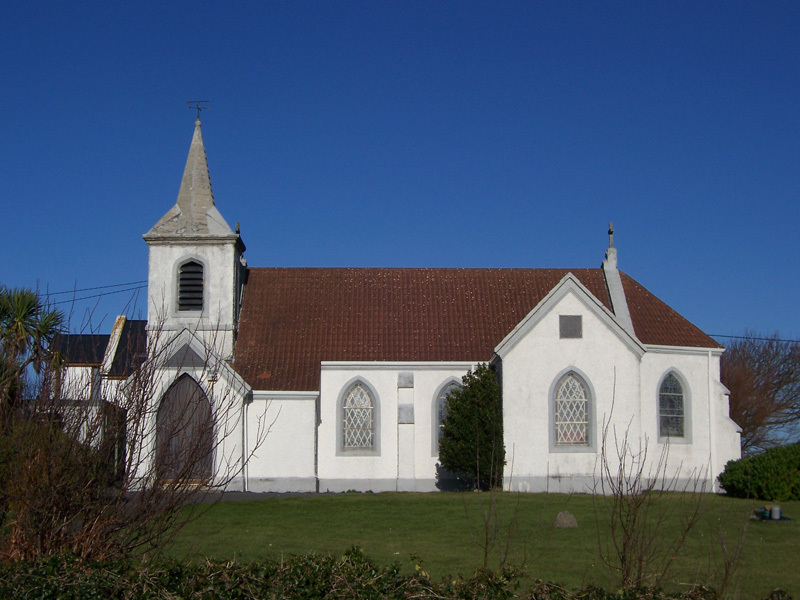 On a beautiful sunny day in August 1927 the church was consecrated in the presence of a large congregation. Bishop Patten of Limerick conducted the service and several other Clergymen from the Killaloe and Limerick Diocese were also in attendance. 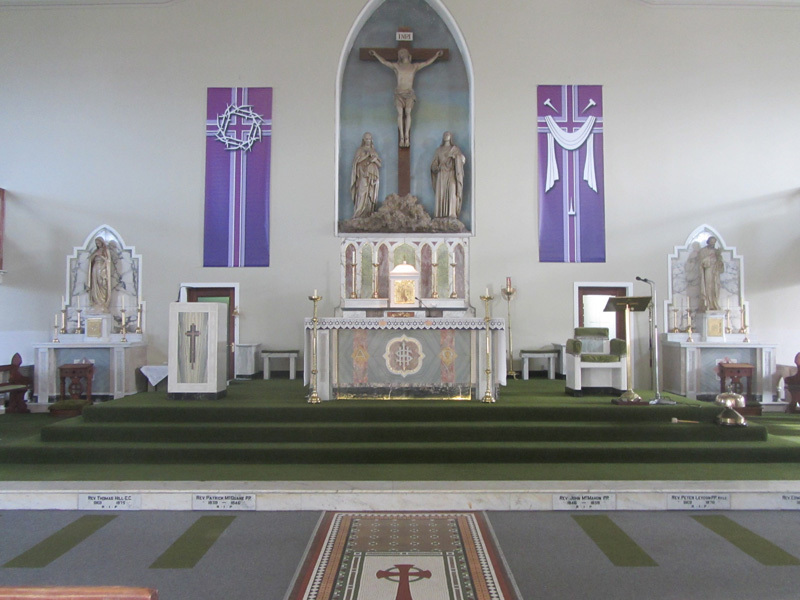 The families whose memorial plaques were lost in the old church were invited to replace them with pieces of church furniture, stained glass etc. 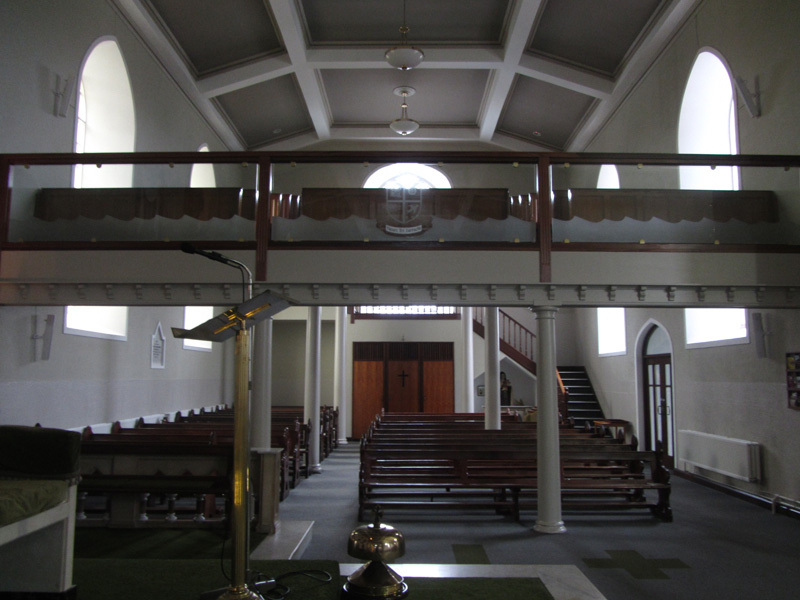 In this way the church was furnished with the exception of the pews. 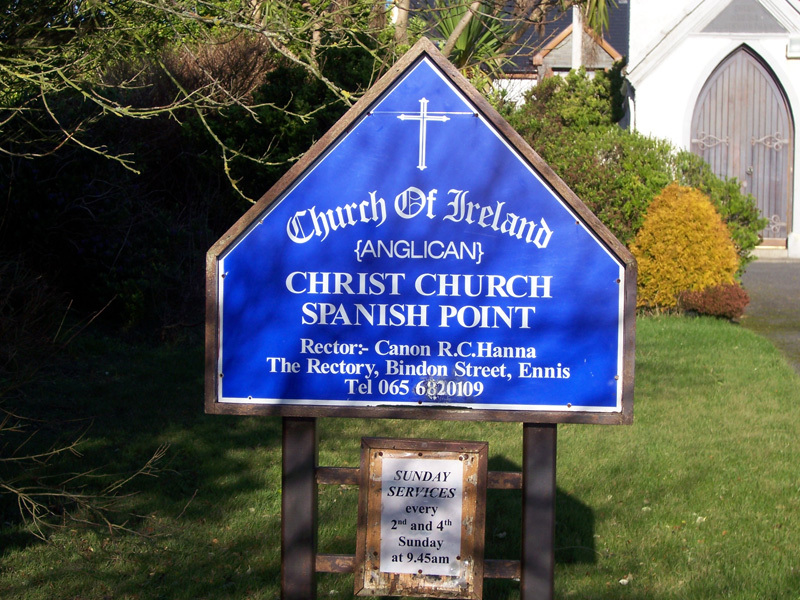 Today there are new memorials to the people who had a close association with and great affection for the church in Spanish Point. Is hard and trampled like a yard. where the ruined house once stood. 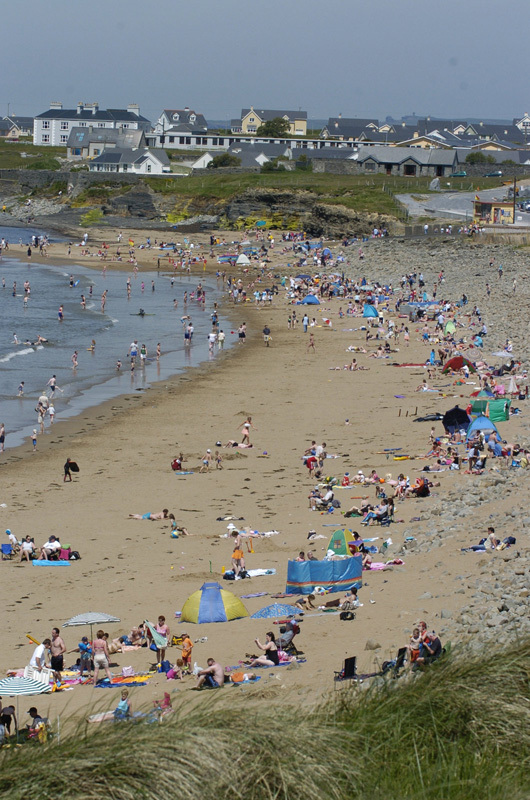 Copyright © 2019 Miltown Malbay Parish. All Rights Reserved.